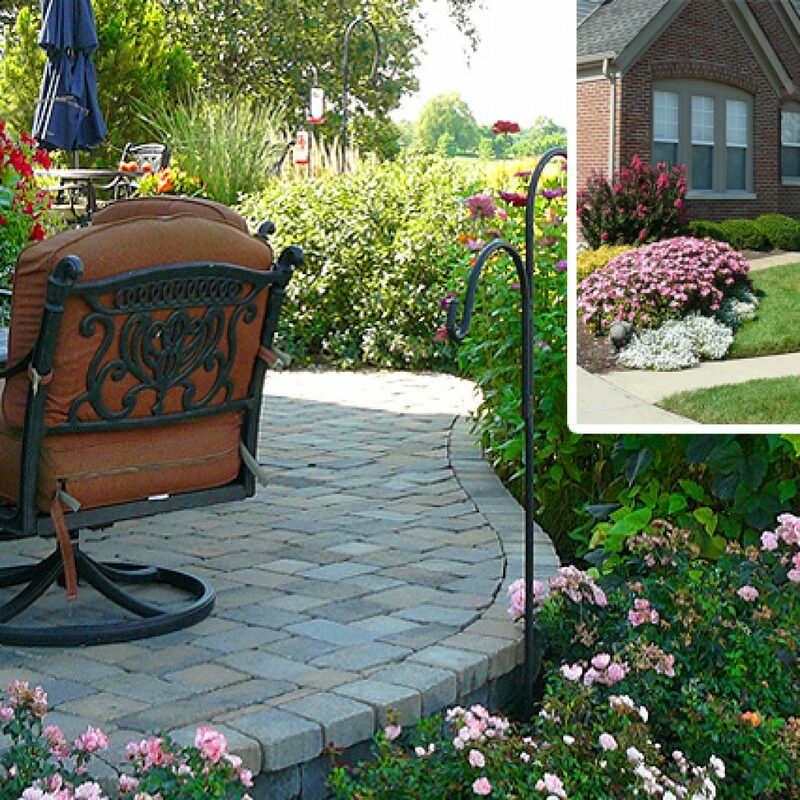 Berns offers professional landscape design to help you dream, design, and develop the perfect outdoor space. 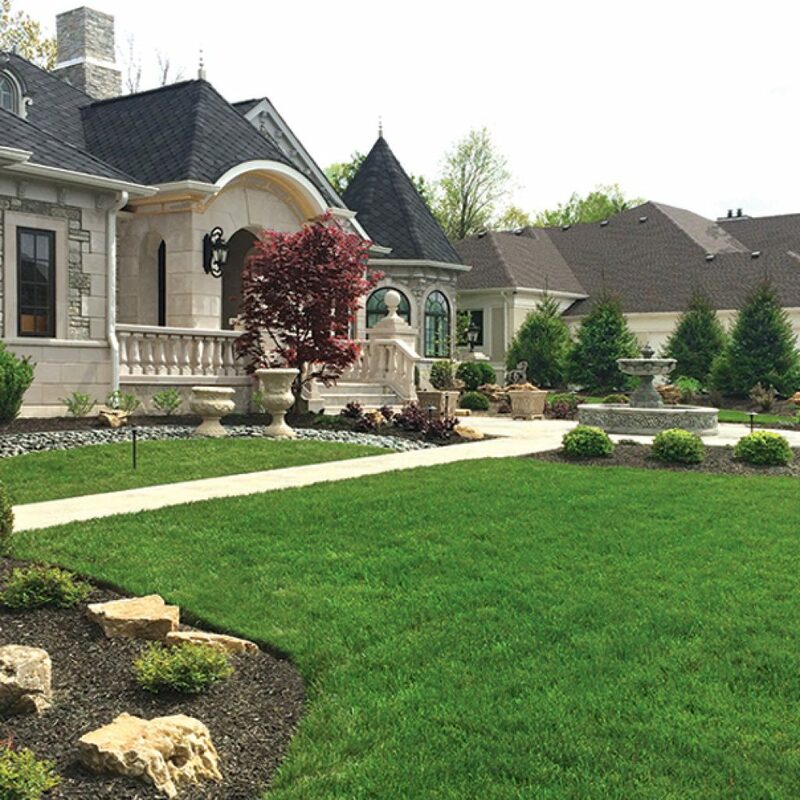 Whether you need professional advice on a do-it-yourself landscape project, a completely customized design, or something in-between, the expert landscape designers at Berns are eager to help. We hire designers from top programs who also have deep ties to the area, and who love the outdoors. 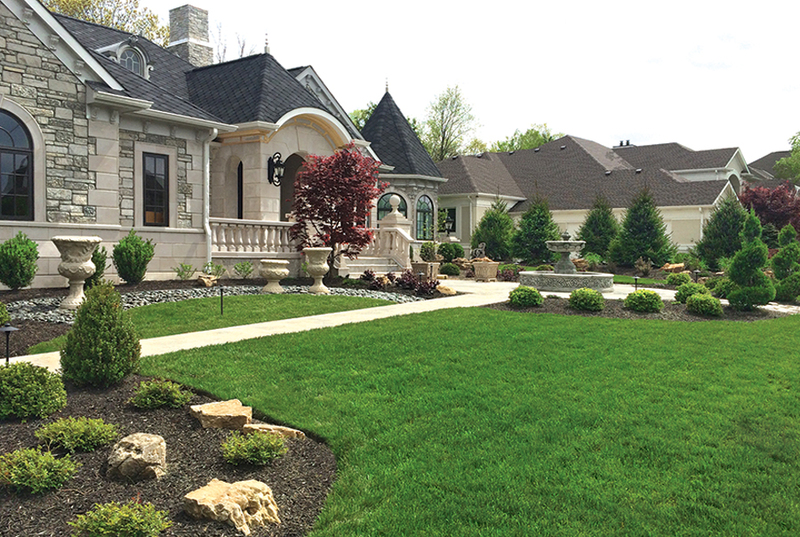 Our landscape design teams bring a unique understanding to each project—working in partnership with you to create a design that fulfills your dreams and delivers locally-inspired, sustainable beauty season after season. 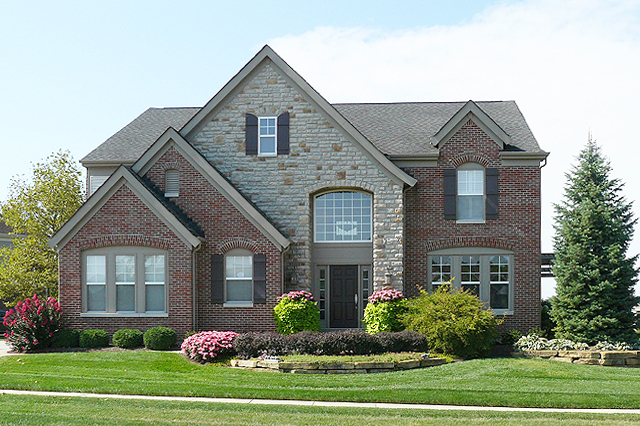 If you’re ready to transform your property, we’re ready to help. 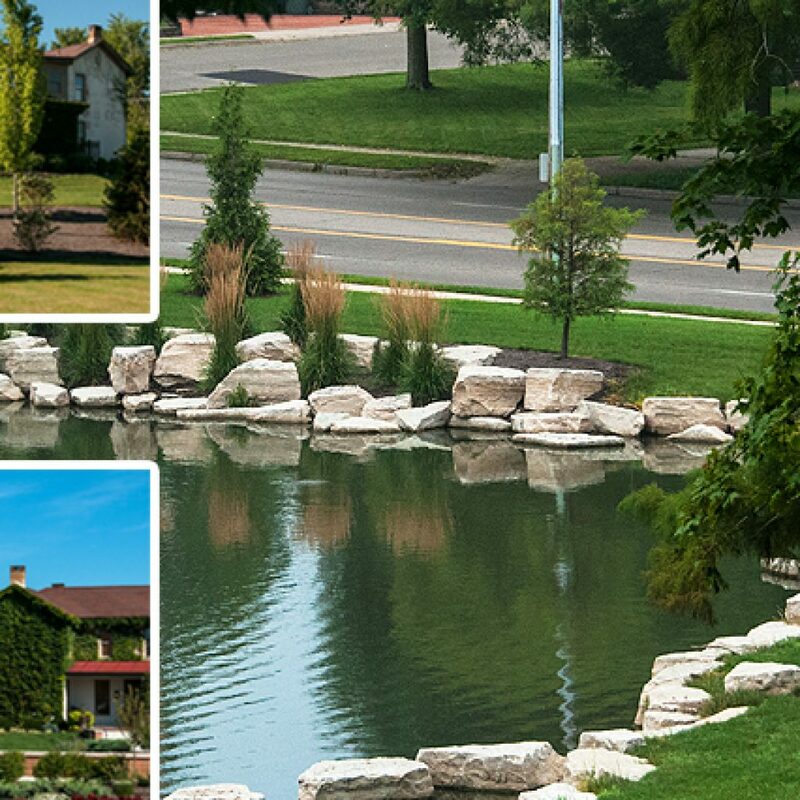 Tell our team what you have in mind, and we’ll work with the natural contours and conditions of your location to create a completely customized landscape design covering your entire property and integrating all the elements you have in mind: trees, beds, lighting, and more. 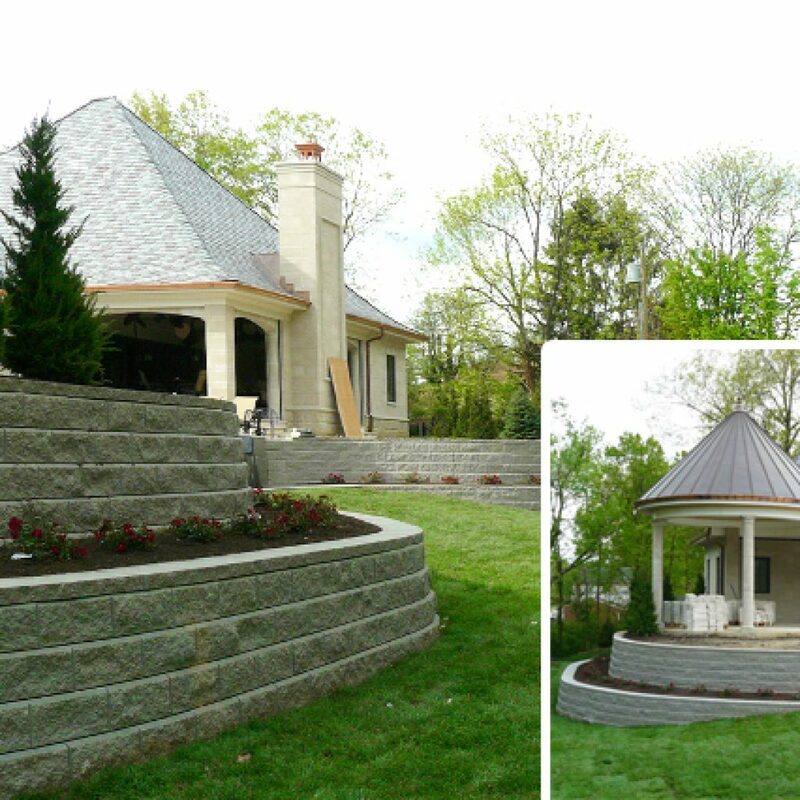 Beautify a particular aspect of your property with a custom professional design from Berns. 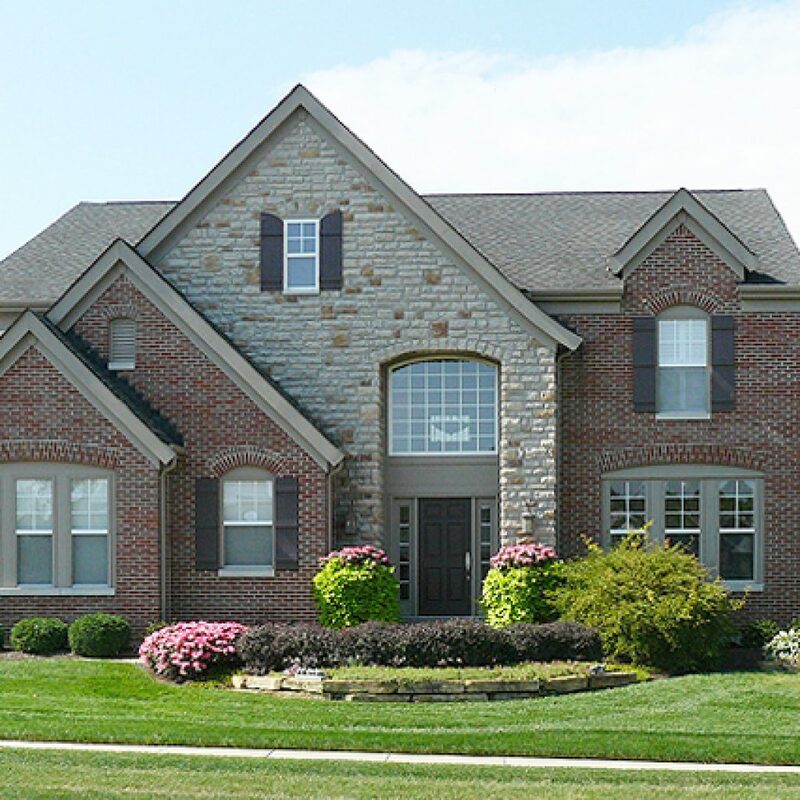 We can help you take your front yard to the next level, add a new contour to the back, or extend existing landscaping into a more cohesive whole. 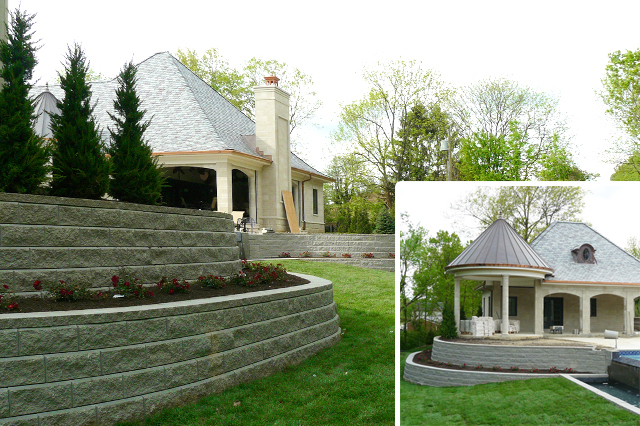 Perfect for ongoing partnerships, our project-based design builds the impact of your property over time. Already know what you want to do, but need an expert eye to look it over? 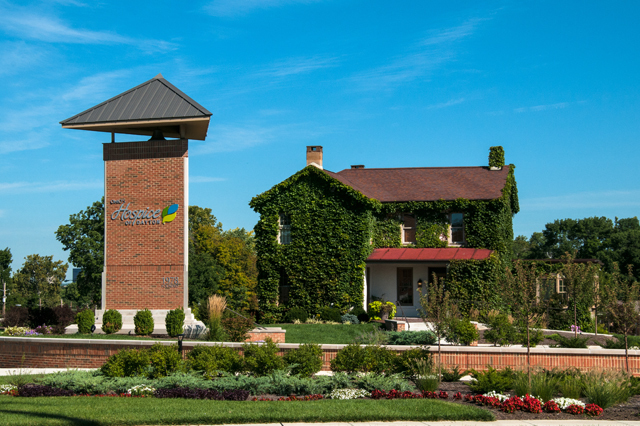 Come in to one of our Garden Centers for a quick consultation with a landscaping expert. 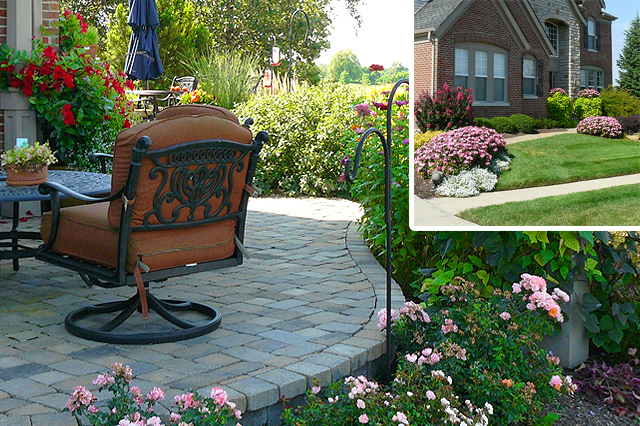 Get the confidence you need to make your yard and garden beautiful with input from Berns. 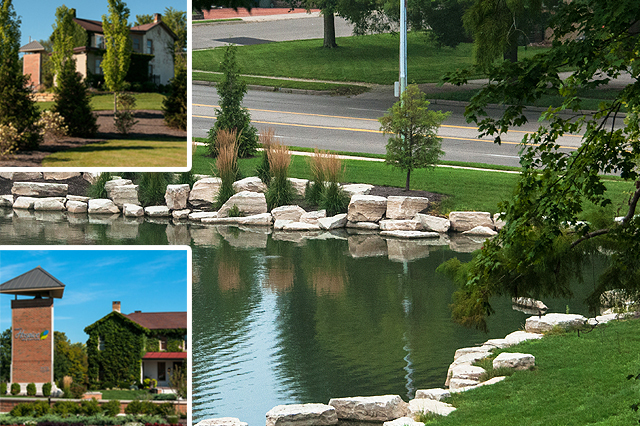 Working with Berns takes the chore out of landscape and garden installation and maintenance. Tell us what parts of garden and yard work you enjoy, and we’ll handle the rest. 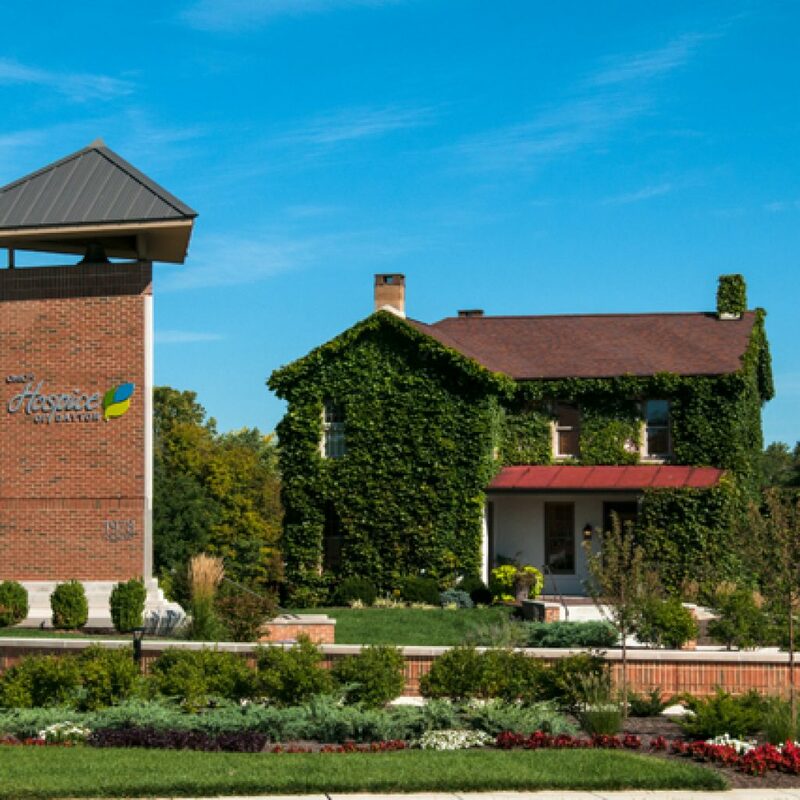 From creating a new flower bed to a full-scale transformation, our team loves to help our neighbors create unique landscaping that fits their property and lifestyle.